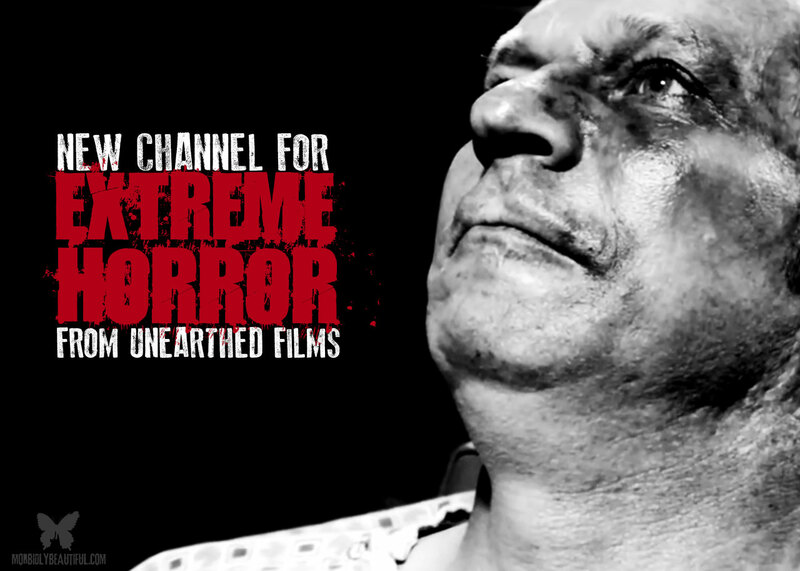 Groundbreaking distributor of underground indie horror, Unearthed Films, announces launch of new channel to give extreme horror fans more choice and access. Fans of gore and extreme cinema rejoice! Earlier this week, Unearthed Films founder Stephen Biro announced that his distribution company now has its own channel on Vimeo. As you may already know, Unearthed Films is home to some of the most outrageous, most grotesque, and groundbreaking flicks extreme cinema fans could ask for. The catalog of movies under the Unearthed banner is a priceless treasure trove of of foreign and domestic displays of brutal storytelling. Many of these titles have eluded fans searching for streaming content, in large part because other VOD platforms have refused to carry these controversial films — heavily censoring their content and limiting the options for us fans. But in comes Biro, addressing this issue and creating this much needed channel, promising to cater to the more bloodthirsty of fans with frequently added content. 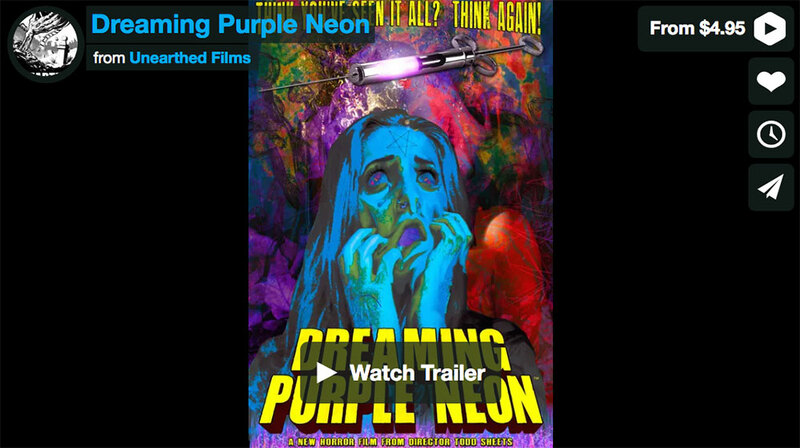 From films focusing on Serial Killers — like Atroz, Lex Ortega’s murderous rampage in Mexico City, and Phil Stevens’ gritty and filthy Flowers — to Todd Sheets’ exploitation excellence with Dreaming Purple Neon and the relentless body horror of American Guinea Pig: Bloodshock via Marcus Koch, The Unearthed Films Extreme Horror Channel on Vimeo has you covered. As fans of the thought provoking and compelling, refreshingly anti-mainstream content released by Unearthed Films, we’re thrilled to hear that these often under-appreciated and overlooked films will have the chance to find a wider audience — and that fellow fans of this content will now have access to a much more diverse selection of streaming horror content. Head over to https://vimeo.com/channels/unearthedfilmsextreme to get your fix of sick, while helping support boundary-pushing independent horror.